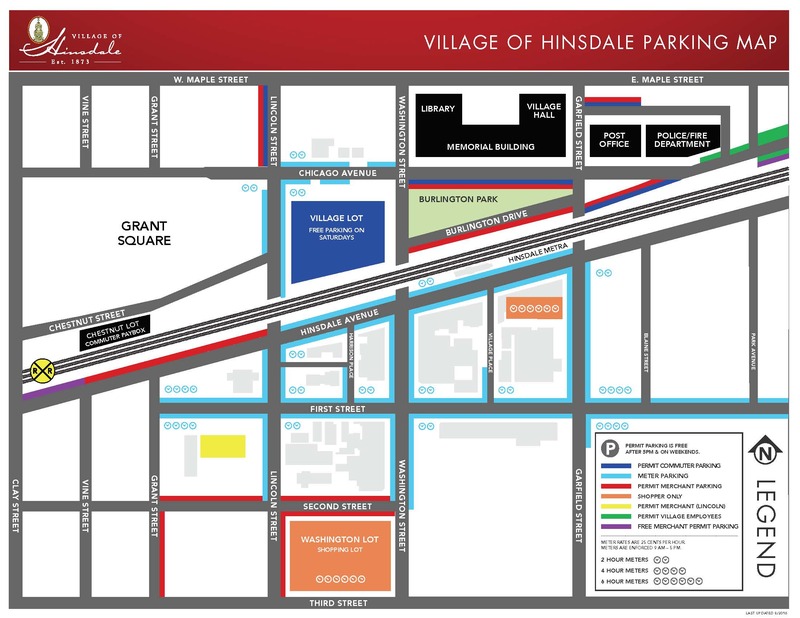 The Village of Hinsdale held a public meeting on Monday, February 27, at 7:00p.m. regarding the Illinois Tollway Authority's proposal to widen I-294. The purpose of this meeting was to raise community awareness and discuss the Tollway Authority's potential expansion project. No action was taken by the Village Board as this meeting was intended to convey information to the public. To view the Powerpoint presentation click here.